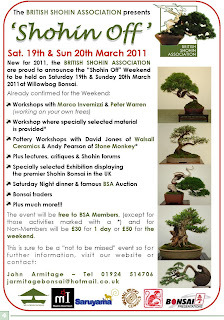 Thought some of you guys n gals might find the BSA 2011 show details of some interest!! Following my sending of what I thought would be a late BoBB 2011 entry, it seems Steve is of a mind to "kick a few ar**s up our way" as apparently club entries are conspicuous by there absence. Lee- your gluteus maximus was a particular target!! If your tree was preselected at last years show, you still need to send an entry. 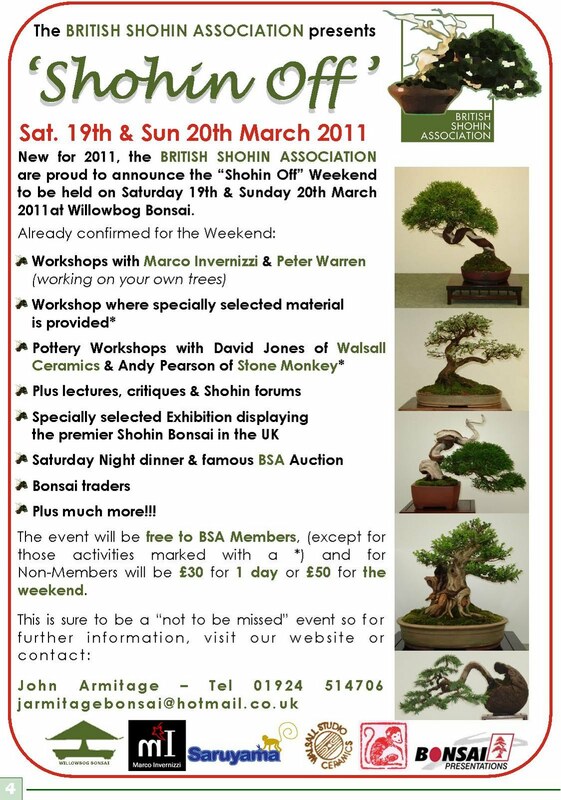 Above is a link to a site that, though it isnt exactly Bonsai related contains some very fine images that I'm sure we can all appreciate.